Nowhere in the world you could find anyone reading something different from the one we all have and know. Day after day millions of people are memorizing it from cover to cover without changing or replacing a single letter. The only book or scripture that is read everywhere in the world without the slightest difference or change. The only book with no author. This is the Qur’an; our divine miracle and divine guidance. Prophet Muhammad (peace be upon him) had no control over its words as the Qur’an was dictated to him both in meaning and in word. He was directed by God to recite the verses exactly as it were revealed. Sure he was the perfect exemplifier of it. 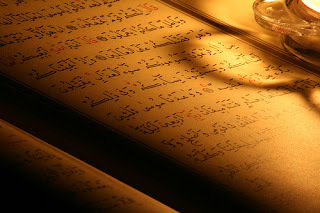 The Qur’an is not just a book given to the people through orders and prohibitions. It is a model of how ethics and morality could be implemented in our lives. 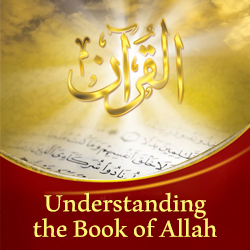 Learn about the power and divinity of the Qur’an from this interview with Sheikh Mamdouh Mohamed on TheDeenShow.